Anantha Shekhar, M.D., Ph.D., a nationally recognized researcher at Indiana University School of Medicine and director of Indiana's largest statewide research organization, leads IU School of Medicine's $300 million research enterprise. 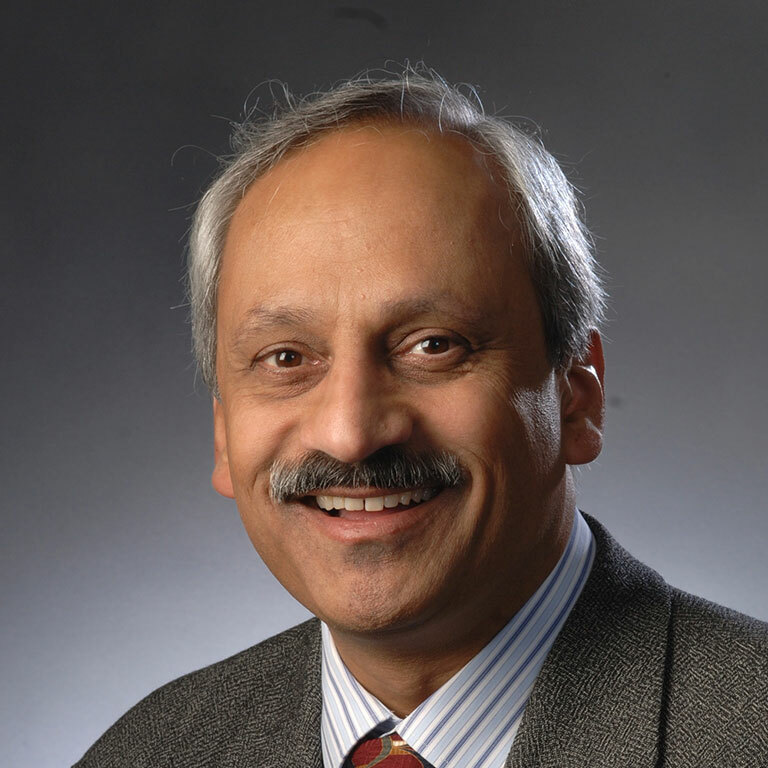 Dr. Shekhar holds several leadership posts at IU and Indiana University Health and was named executive associate dean for research affairs effective Aug. 1, 2015, overseeing all research-related activities at the IU School of Medicine. He is one six executive associate deans who make up the school's executive leadership team with Dean Jay L. Hess, M.D., Ph.D.
Dr. Shekhar has served as the founding director of the Indiana Clinical and Translational Sciences Institute (CTSI) since 2008, helping create one of the most dynamic and innovative such organizations in the country. The Indiana CTSI, a statewide collaboration that includes Purdue University, the University of Notre Dame and numerous life sciences businesses and community organizations, works to speed the transformation of scientific discoveries in the laboratory into new therapies for patients and new businesses for Indiana.